ClubHead Design let’s the world know you are serious about your club training. Yeah, it’s a blatant rip off of The Punisher, but Frank Castle would approve – and he’d train with clubs, too. 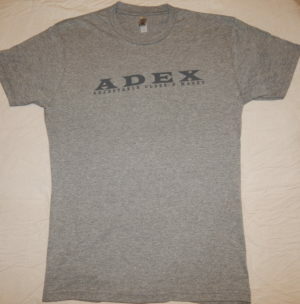 Vintage Royal Color Blue White Logo on the Chest with the Adex A on Sleeve. 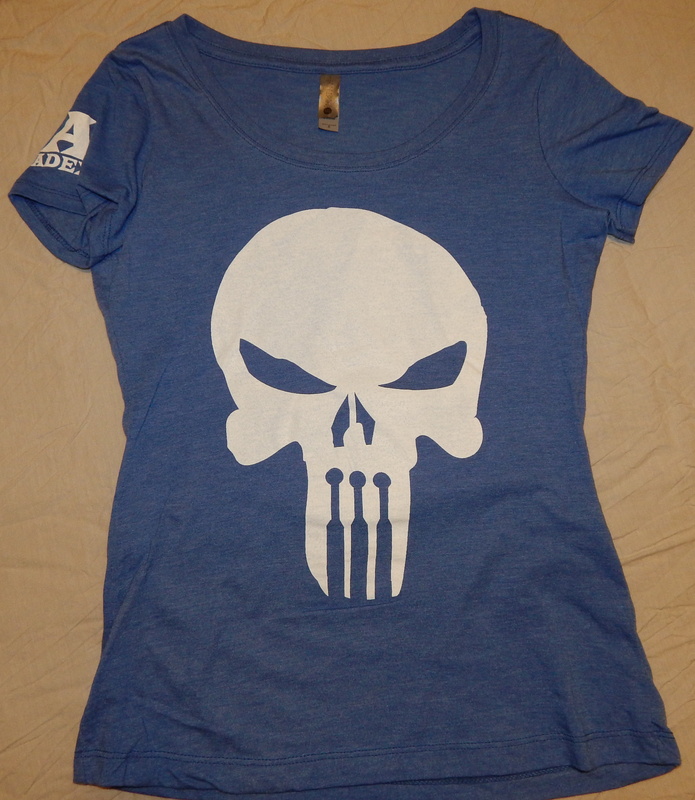 Tri-Blend Next Level Brand Women’s Athletic Cut Shirts Show Off your Hard Work. ClubHead Design let’s the world know you are serious about your club training. 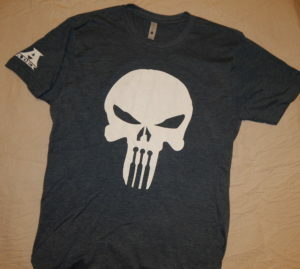 Yeah, it’s a blatant rip off of The Punisher, but Frank Castle would approve – and he’d train with clubs, too. 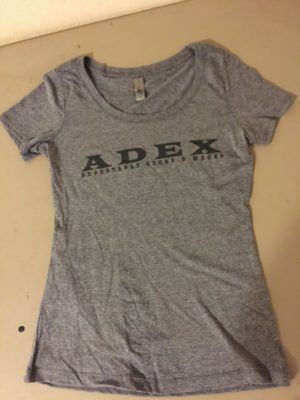 Vintage Royal Blue Color White Logo on the Chest with the Adex A on Sleeve. 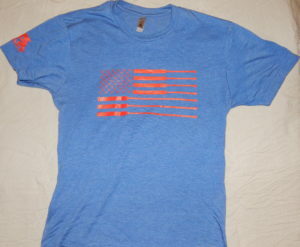 Tri-Blend Next Level Brand Women’s Athletic Cut Shirts Show Off your Hard Work.